LOVE Your School is a fundraising campaign. It’s a simple, direct donation from parents, guardians and community members. 100% of funds go directly to Rosedale PTA. Rosedale School PTA’s Mission: To support financially and emotionally the staff, students, and community that make up the Rosedale School, AISD’s only school dedicated for students with multiple disabilities. What does Rosedale PTA help with? All PTA’s funds raised directly benefit classrooms and students. 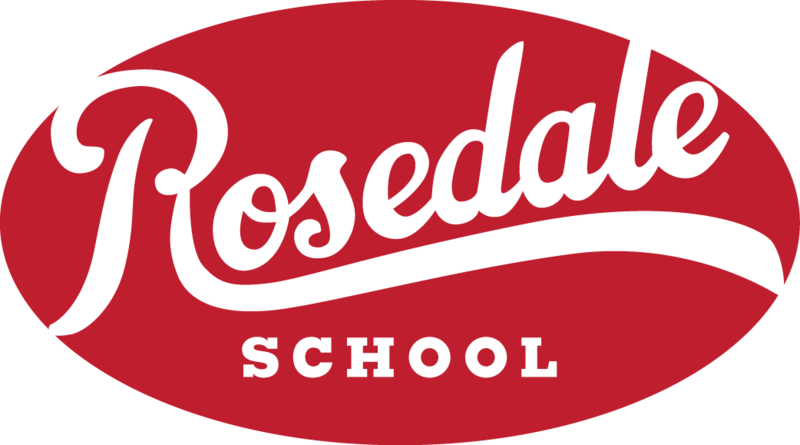 Rosedale students range from 3 to 21 years old. We give a stipend to each teacher, including special area teachers. We sponsor a prom in the spring. Each student is able to attend with their families at no charge. We sponsor several appreciation breakfast and luncheons throughout the year to continuously thank the staff for their dedication. We sponsor school wide events such as Fun Fridays, where musicians share their gift of music to our students. The list goes on of the exciting activities PTA sponsors for our students & staff. We meet monthly to network and support each other in our celebrations and struggles in raising our students with special needs. Thank you for loving Rosedale School!